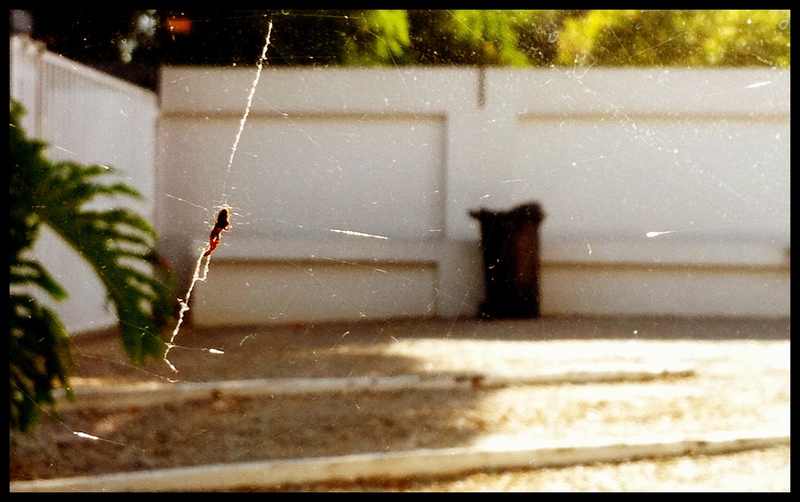 I got into my car this morning to drive to the office and noticed a spider web across the passenger window. My car was even cleaned yesterday. These buggers work fast!